We trawled through the streets of Chaweng in search of the best food haunts, and bring you the best 10 restaurants to satisfy your foodie cravings. Looking for authentic Thai food in a cosy setting, with warm service offered by cheerful staff? It may sound almost too good to be true, but Phensiri Thai Bistro is an eatery that ticks all the right boxes. Happy diners, well satiated with the local fare served at the restaurant, have also commended the level of attention and care from the owners and staff. If this is your first times sampling Thai cuisine, you won’t go wrong with ordering well-loved classics such as Thai fish cakes, smoked duck curry, prawn curry, papaya salad, crispy chicken and morning glory. Phensiri Thai Bistro is located at 80/30 Moo3 rd, Chaweng Beach, Samui, p. +66 77 952 412. What sets this dining establishment apart from other Thai restaurants is the level of care and attention that the chef pays to the food and diners; Khaw Glong’s chef ventures out of the kitchen occasionally to speak to diners, making sure to check that the dishes served are to their liking. In addition, the spiciness of the food can be adjusted to suit individual tastes and preferences. Diners can customise the level of spiciness of their food, from a mild ‘level one’, to a hot and fiery ‘level four’. Here’s a tip: don’t miss out on the tangy mango salad, Thai green curry and seafood curry. Khaw Glong Thai Restaurant is located at 161/10 Moo 2, Choeng Mon Road, Chaweng, Bophut, Samui, p. +66 92 447 4837. Foodies in search of authentic local fare will certainly not be disappointed with the food that Green Bird dishes up. 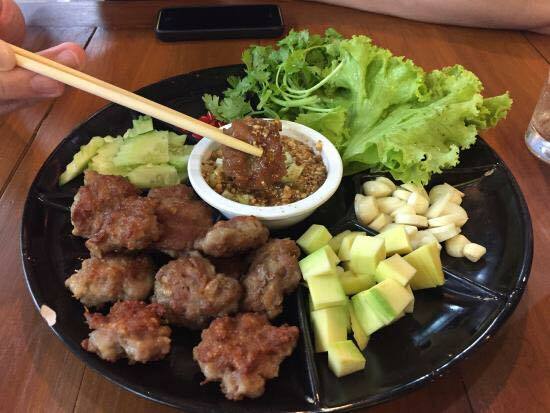 This no-frills cafe draws a large crowd of locals daily, with diners eager to feast on curry dishes, savoury pad thai, appetising Tom Yum soup, refreshing papaya salad and crispy spring rolls. 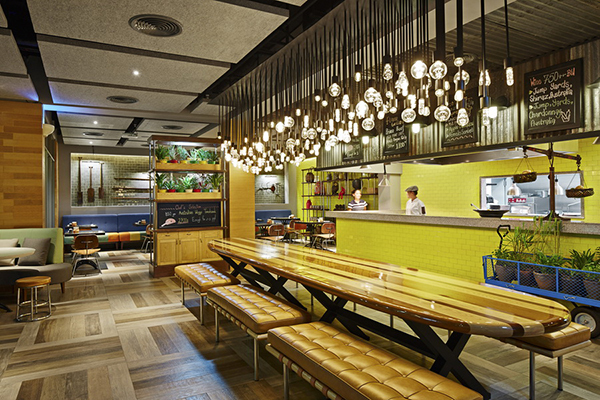 Expect to find a selection of tasty Thai meals, eaten in a casual setting. Green Bird offers excellent food, friendly service and affordable prices – there is nothing more to ask for! Green Bird is located at 157/17 Moo 2 Chaweng Beach Road, Bophut, Samui, p. +66 86 906 4638. Stacked welcomes diners with a relaxed, unfussy atmosphere. The menu offers something for everyone, from stick to your ribs dishes like the Country Fried Rack of Lamb and Braised Beef Cheek, to lighter mains the Black Cod in Parchment. If you’re craving for burgers, you’ve ended up at the perfect venue – go for Stacked’s signature, a wagyu beef burger featuring foie gras, truffle aioli, demi-glace and rocket on a lemon parsley bun. Stacked is located at Ozo Hotel, Chaweng Beach, Bophut, Samui, p. +66 77 915 200. Featuring wood-dominated interiors and contemporary design elements, The Larder is a dining venue that’s cosy and elegant. Come for the Euro-gourmet fare, and choose from mains like Loins Den, a lamb tenderloin served with black pudding croquette, and Ducky Fuzz, a dish with duck breast, liver páté, red onion and balsamic jam and French bread. And don’t leave without savouring the interesting cocktail concoctions here, like the Old Fashioned Swine (a classic that’s given an intriguing twist with ingredients like house-infused bacon bourbon) or Peanut Butter Martini. 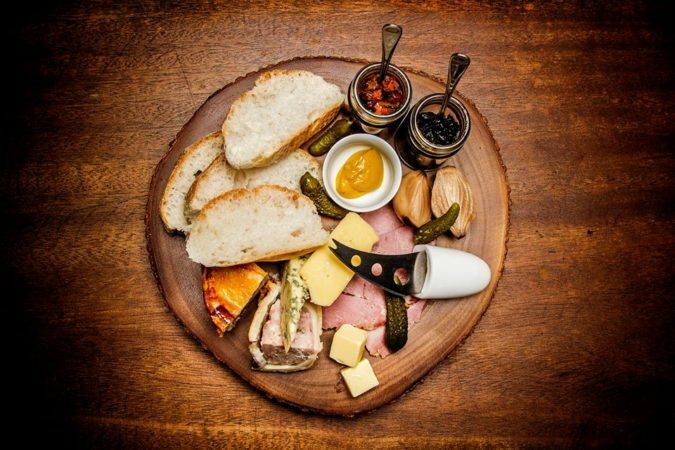 The Larder is located at 9/144 Moo 2, Chaweng, Bophut, p. +66 77 601 259. Offering unobstructed views out to the coasts of Chaweng and a laidback atmosphere, Jungle Club makes a great venue for a relaxed evening of sundowners. 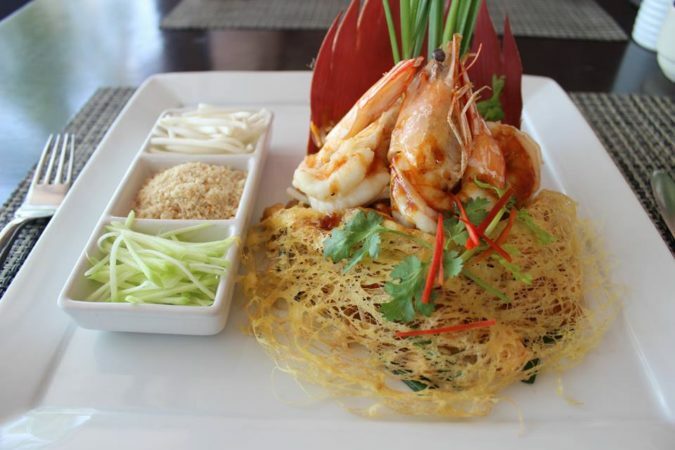 Stay on for dinner so you can sample the restaurant’s variety of tasty Thai and international fare. The restaurant’s hilltop location makes it a tricky venue to locate, so if you’re unsure ring up the staff to get a pickup when you arrive at the foot of the hill. Jungle Club is located at Chaweng Noi, 55 Moo 3, Bophut, Samui, p. +66 95 594 2249. 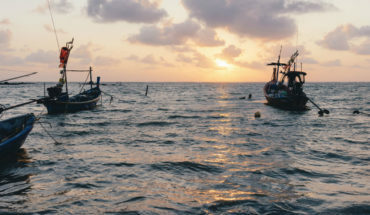 Related: Wondering what to do in Samui? Here are 10 must-do activities! Craving for a different kind of spicy? 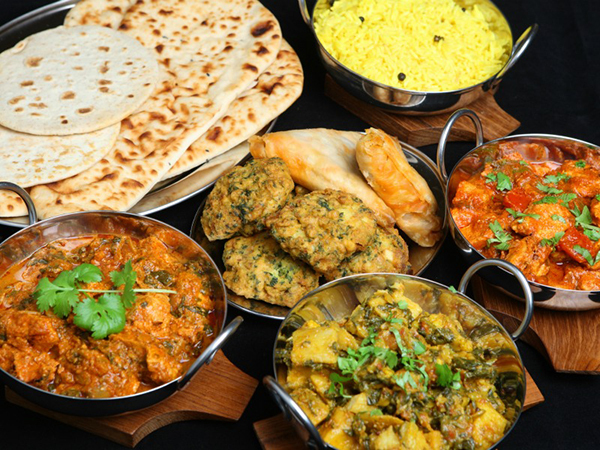 Perhaps a meal of flavourful Indian dishes will satisfy your palate. Stop by at Noori India, a popular dining venue set in the heart of Chaweng dishing out classics like curries, tandoori chicken, naan and a variety of aloo dishes. Prompt and friendly service rounds out your dining experience. Noori India is located at 17/1 Moo. 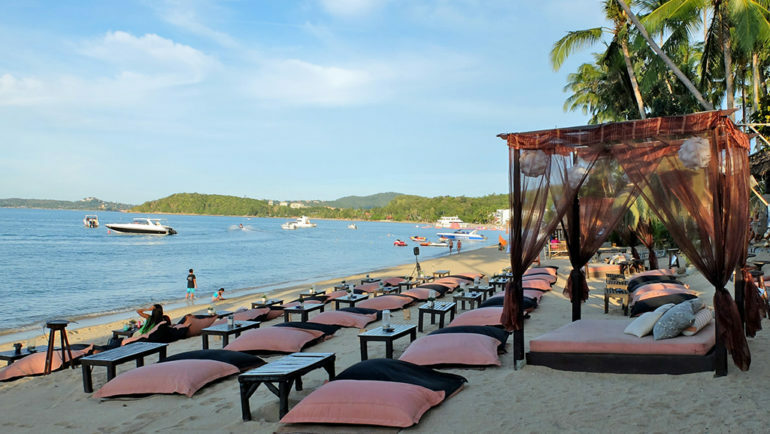 2, Chaweng Beach Road, Bophut, Samui, p. +66 77 300 757. Soak up the sea breezes and ocean views when you dine at this beachfront venue. The restaurant is hot with large groups and families but also caters to couples with its intimate “Candlelight Dinner” – a dining experience featuring a set up along the coasts, decorations like heart-shaped lanterns and a five-course meal complete with sparkling wine. 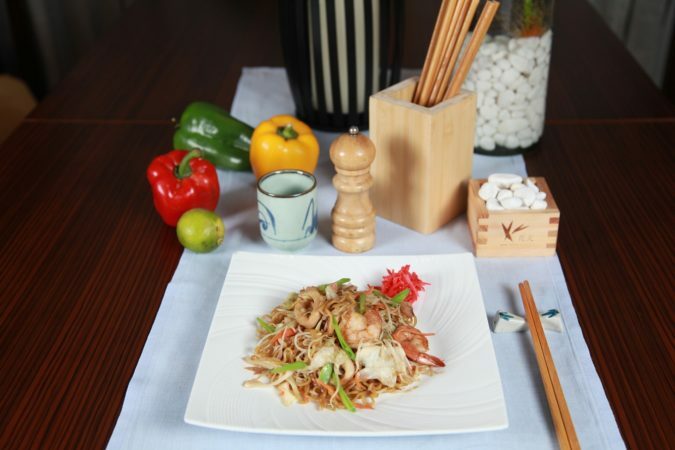 The extensive menu lists a selection of Thai and international fare, along with a Thai buffet option on Monday nights. Baitong Restaurant is located at 201 Moo 2, Chaweng Beach Road, Bophut, Samui p. +66 77 413 483. 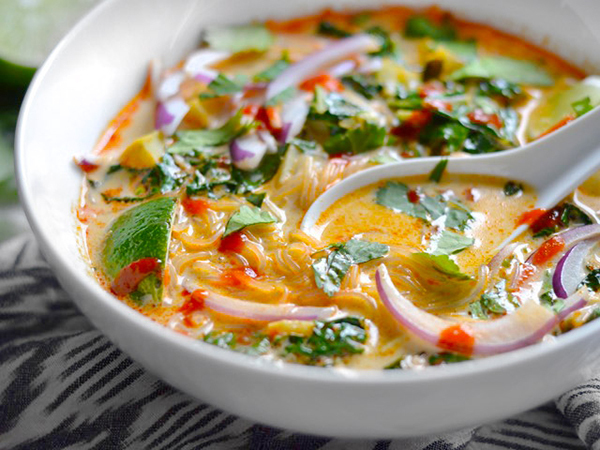 Tangy, spicy and appetising, Thai dishes are an absolute delight to feast on. 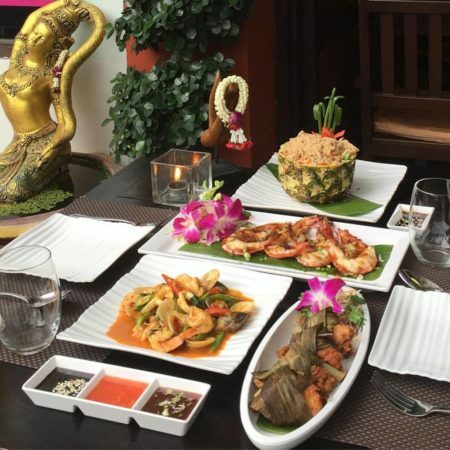 However, if you feel like you have had one too many local Thai meals during your holiday in Samui, it will be worth paying a visit to Olive Tree Greek Traditional Restaurant for your next meal. The affable and jolly hosts will put you at ease the moment you step into the restaurant. Order yourself a serving of the Souvlaki – the grilled meats, succulent and tender, and vegetables are scrumptious. Other items not to be missed are the mezze platter, zucchini cakes, gyros and tangy Tzatziki sauce. Olive Tree Greek Traditional Restaurant is located at 38/45 moo 3, Chaweng Beach, Bophut, Samui, p. +66 92 123 5609. Diners have given Duomo the thumbs up for its mouthwatering fare and top-notch service. 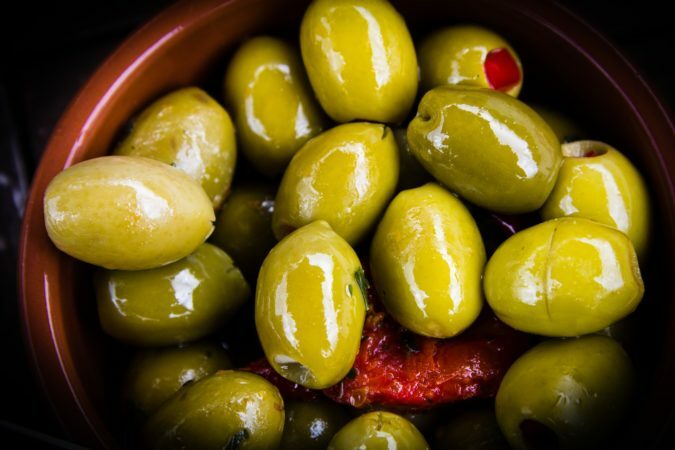 You may expect nothing less than authentic Italian food when you decide to dine here. Adding to the charm of the eatery is the attentive and thoughtful service provided by the friendly owners. Foodies who have dined at Duomo have raved about the pizza, beef carpaccio and bruschetta here. 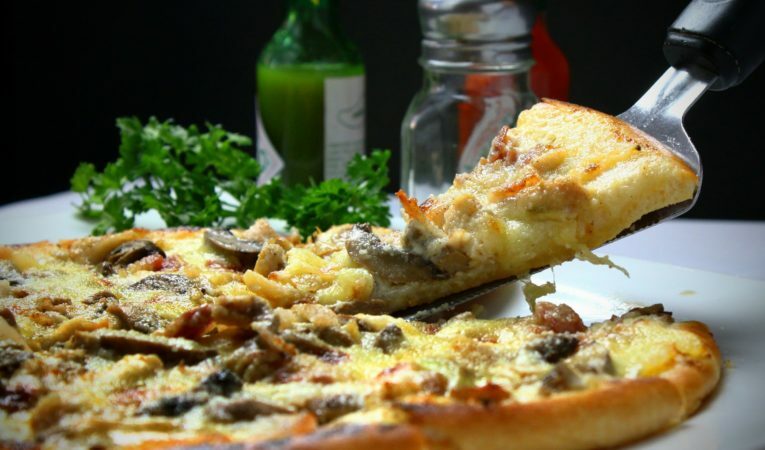 We gave you a heads up, so do make sure to try these dishes when you dine at this restaurant! Duomo is located at 60/33 Soi Montien House, Chaweng Beach, Bophut, Samui, p. +66 77 300 504. See our villas in Chaweng. 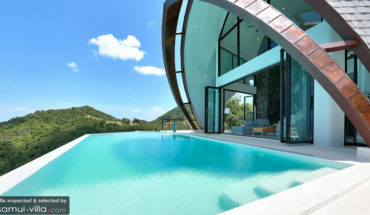 Inspected and selected by Villa-Finder.com.